The developers at Nobex Partners have been hard at work creating a complete overhaul on the Nobex Partners mobile app for iOS and Android devices and it’s HERE!! 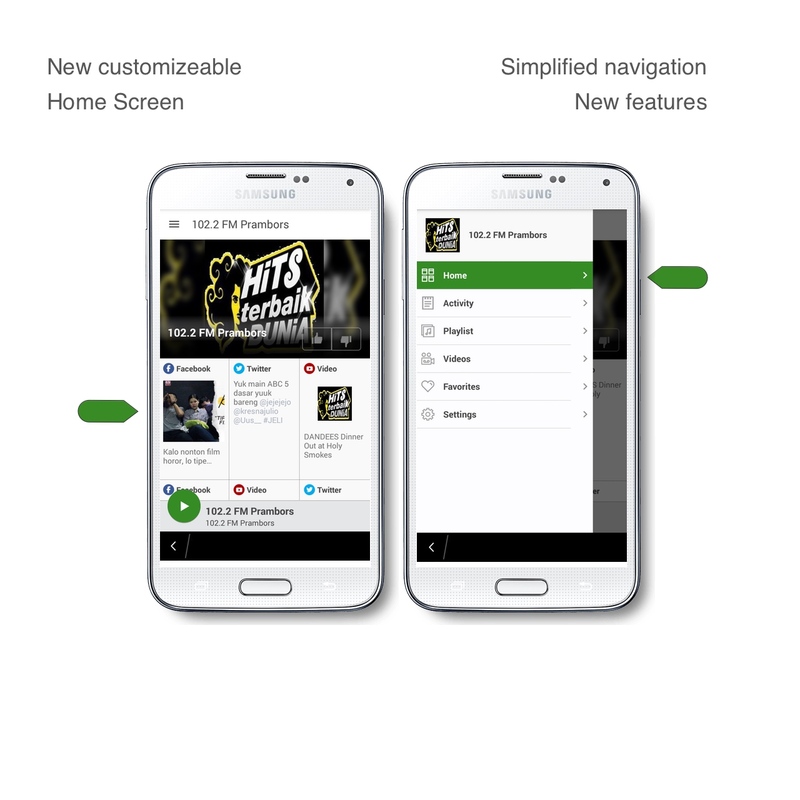 Completely re-imagined, this version of the app allows for a fully customizable home screen with actively updating tiles that will display a wide range of connected social feeds and custom links. 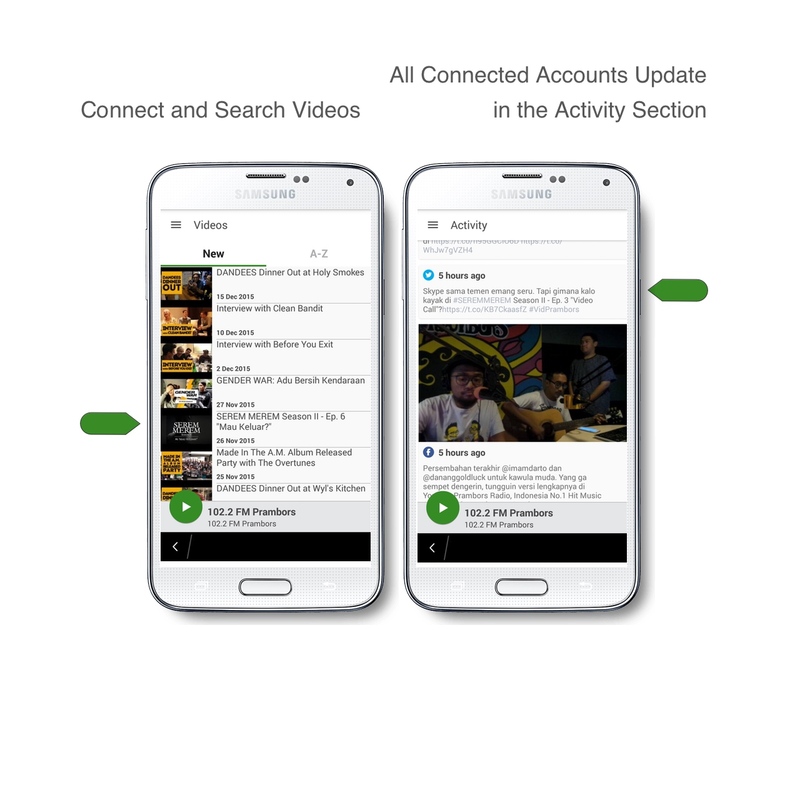 Listeners can “Like” songs and the app will automagically notify them when you play one of their favorites is playing and lots more. We will begin updating all Premium level stations in the stores starting today. We’re shaking things up in the Partner Levels, too! We want to be able to offer the updated app version to as many stations as possible. So we’re merging the Partner and Premium levels, making all stations who stream over 1,000 total listening hours per month new Premium level stations.